Showing your children you value their education will teach them to value it as well. You are their role model! The PTA supports and funds some of your children's classroom special programs, enrichment program (art/music/drama), family events, and field trips. Many of the fun parts of going to school, like the Fall Bash, Sweetheart Dance and Free Family Events are put on by PTA! The Discovery Key community is full of amazing, diverse people all with one thing in common ... our children. Take advantage of this opportunity to socialize and build relationships with the people your child is in contact with every day!The most important reason is that you'll have a say and a forum to share your ideas. 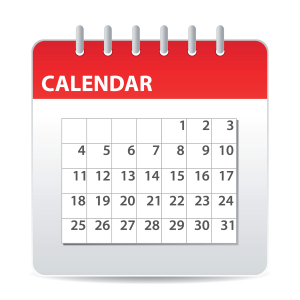 As a member you are welcome to come to any or all meetings that are held. However it is not mandatory to attend, it is voluntary. Anyone can join! PTA is an extraordinary group of moms, dads, grandparents, advocates, principals and teachers. PTA plays an important role in fundraising to provide the extras that help make our school so special. Your role as a member is very important to help our school acquire key resources, encourage student achievement, and enrich the learning environment. Let's go for 100% membership this year! That means one paid membership per student enrolled. You don't have to be a PTA volunteer to join and you don't have to attend our monthly meetings. All you have to do is want to support your student's school. Everyone in your family can be a member including Moms, Dads, Uncles, Aunts, Grandparents and Neighbors. 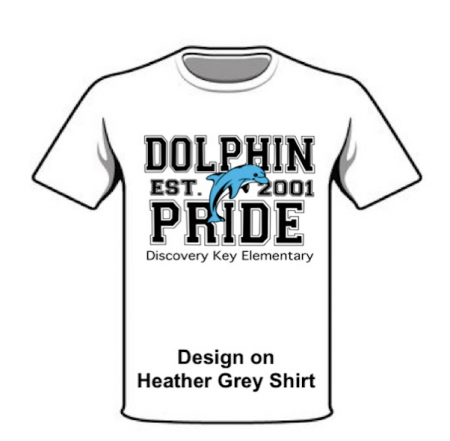 When you become a member of PTA, your membership dues help kick off the fundraising year for Discovery Ley. Also, when you receive your membership card you will receive exclusive PTA member discounts!